Co-op Dayton and the Gem City Market are hosting four workshops in honor of National Cooperative Month! 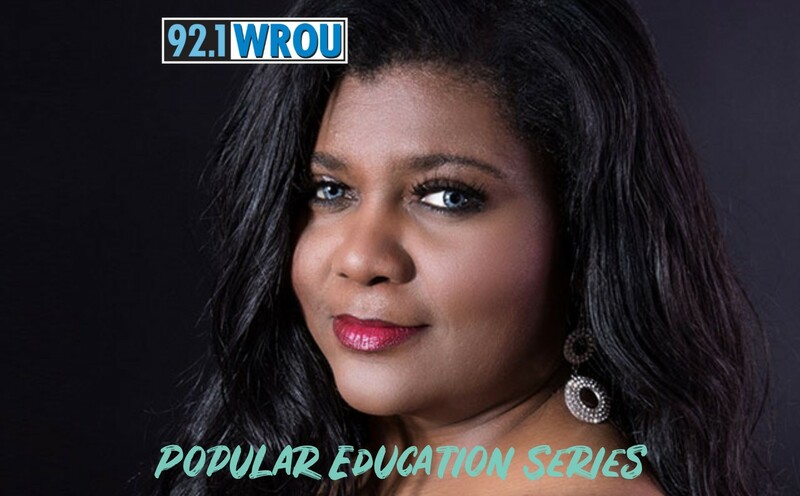 The last workshop and the next event in our Popular Education Series is being hosted by Faith Daniels of 92.1 WROU on October 30th! Space is limited so click here to RSVP!